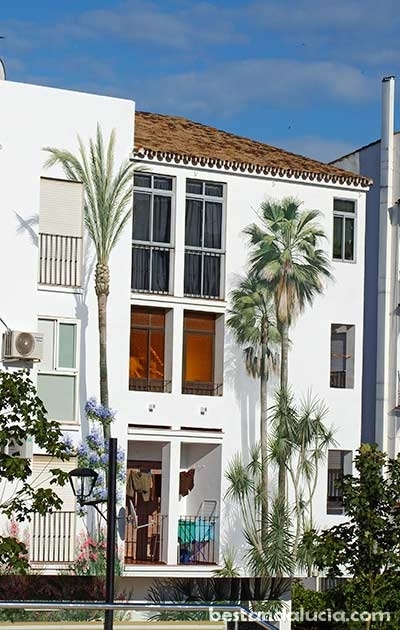 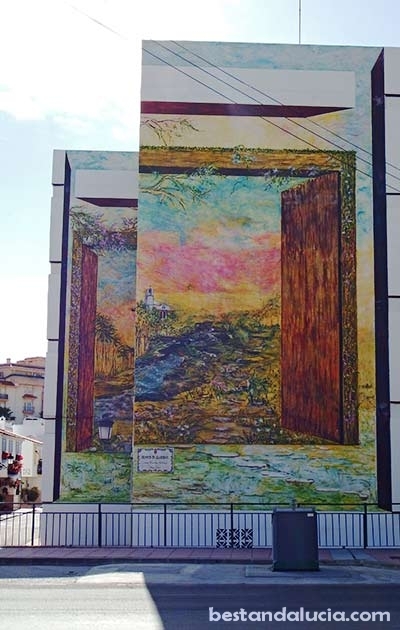 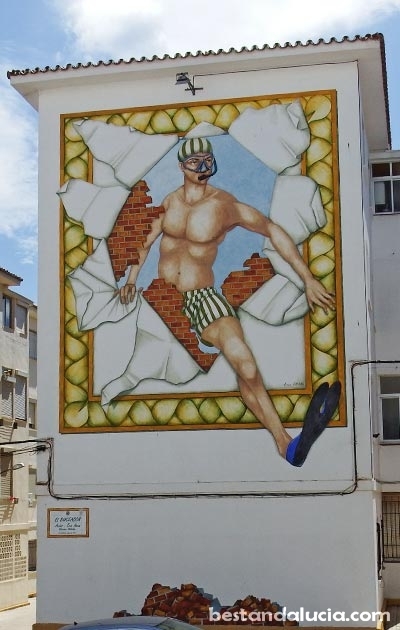 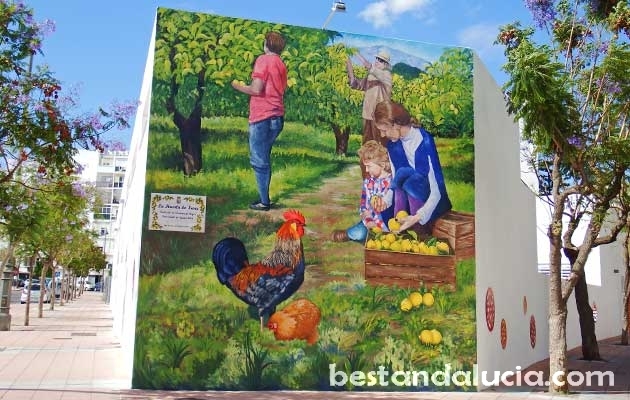 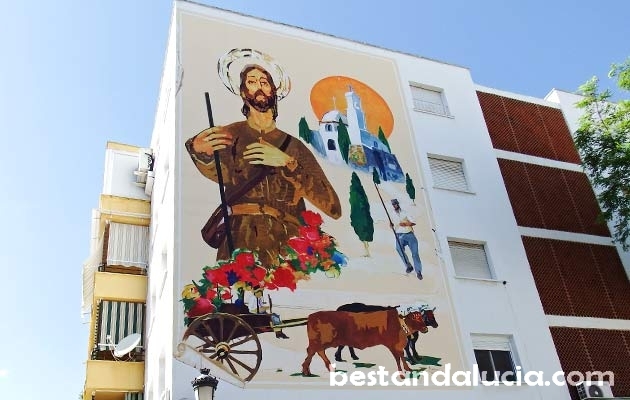 Recently, beautiful Estepona got some good publicity when it started opening incredible wall arts, one after another, in different parts of the city. 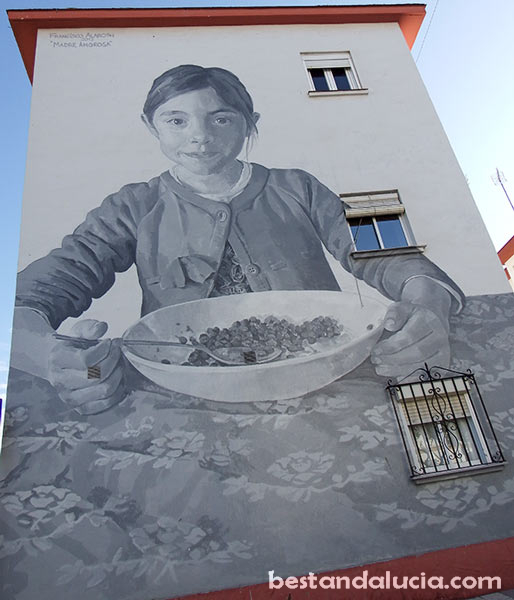 Those gigantic wall murals are scattered around different barrios, from bullring to northern parts of the city. 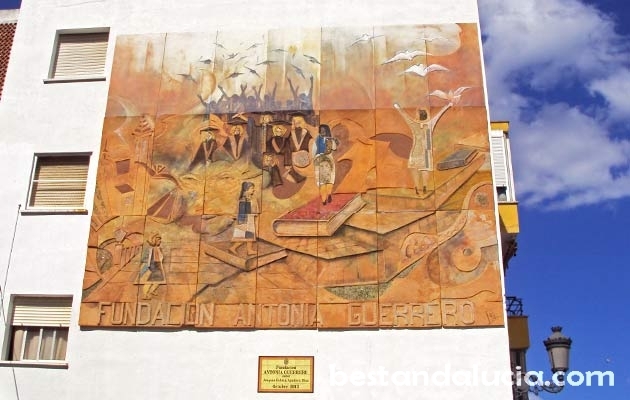 At the time of writing there are more than 20 murales artisiticos. 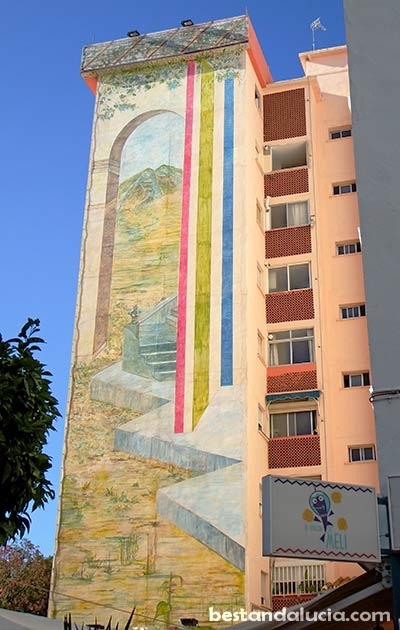 It takes about 2 hours walk to see all of the murals. 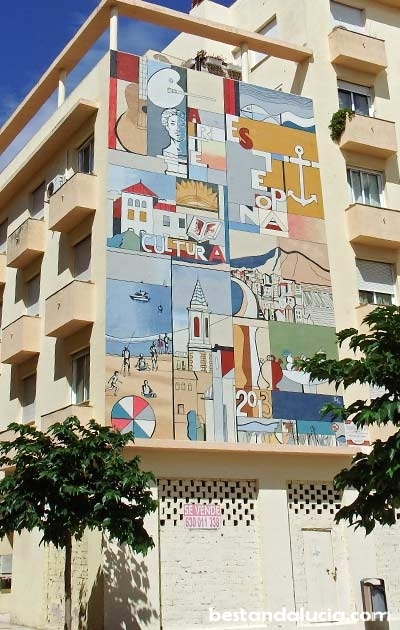 You can download and print a small map online by clicking here, or visit Oficina de Turismo in Estepona to get a bigger map. 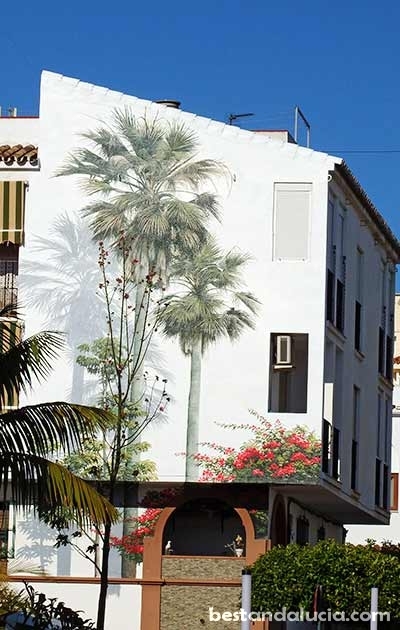 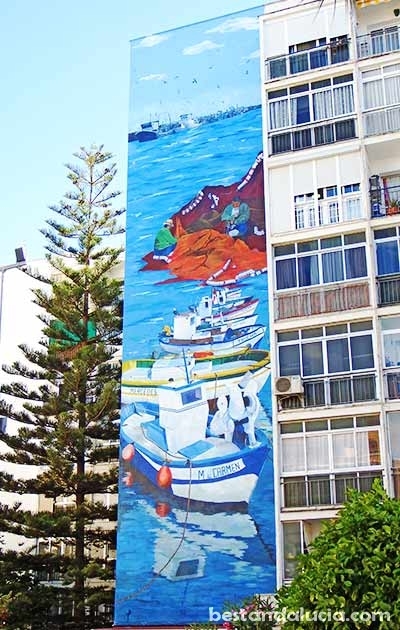 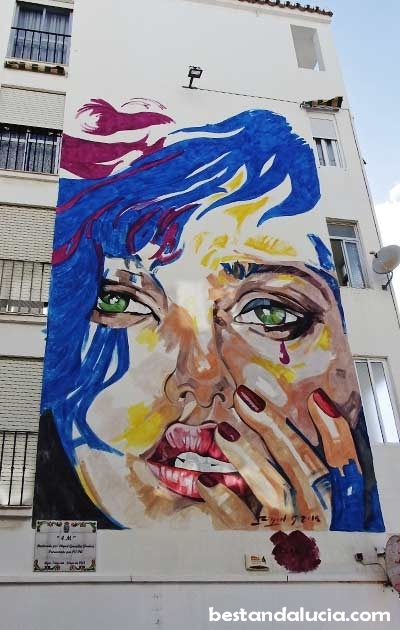 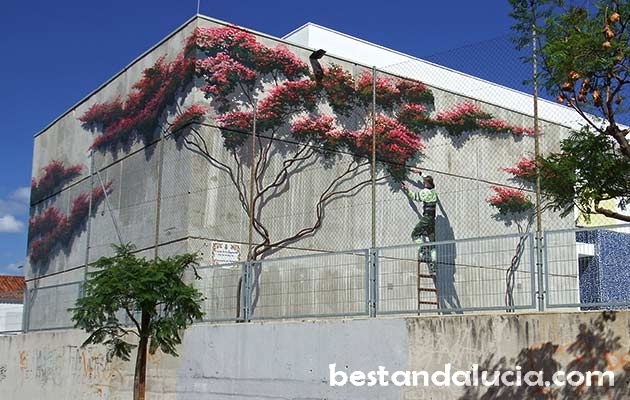 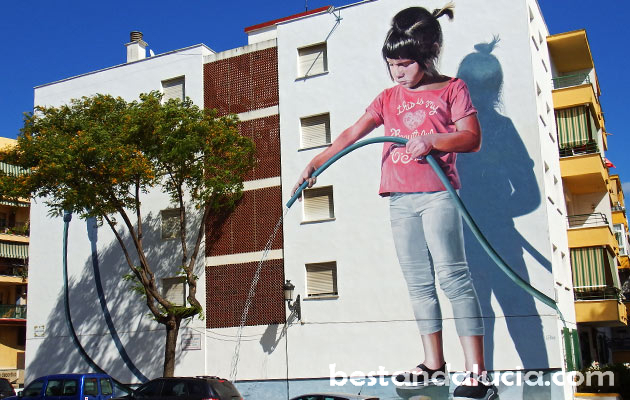 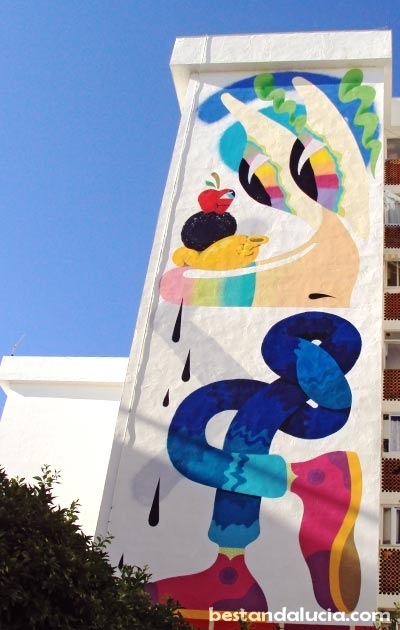 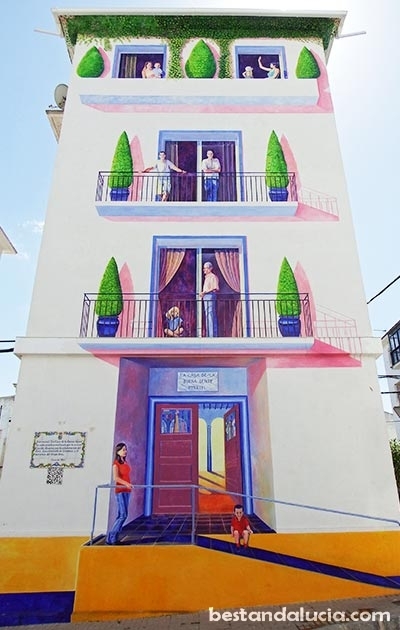 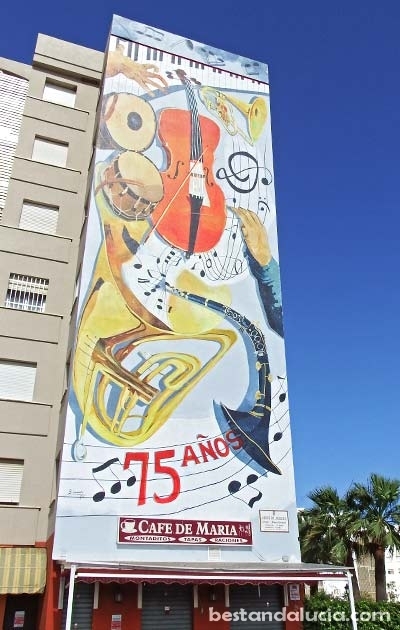 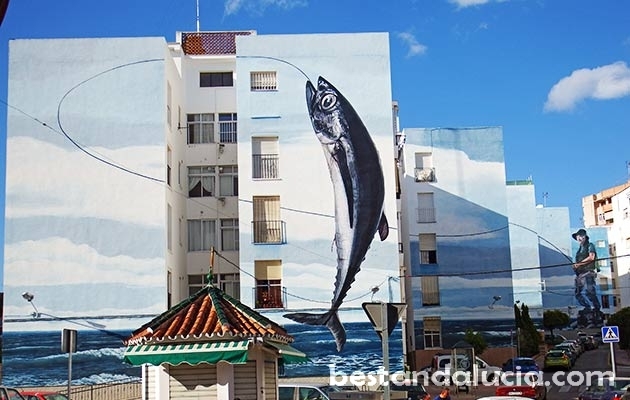 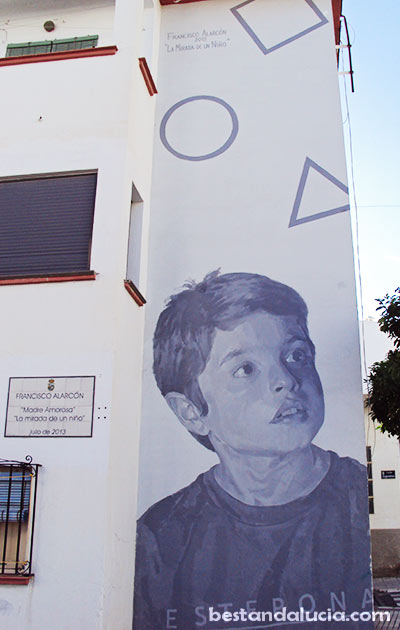 Have a look below at some examples of the incredible street art in Estepona!